Midwest Center for Youth & Families offers a full-immersion residential Dialectical Behavior Therapy (DBT) program for youth ages 10—18 who struggle with emotional, behavioral and mental health challenges. Since 1997, we have provided high-quality care to patients from across the country in our locked and therapeutic facility. Learn more about the residential full-immersion DBT program at the Midwest Center for Youth & Families. For more information, or to make a referral, contact us. Our Intake Clinicians are available Monday through Friday from 8:00 a.m. to 4:30 p.m. CST. We continually improve our treatment outcomes for youth and their families. As a result, 95 percent of our residents’ parents say they would recommend our program. We provide comprehensive residential treatment for military-connected youth who experience pervasive emotional, behavioral or psychiatric challenges. We understand that families and providers seeking treatment alternatives have lots of questions. Get answers to some of our most frequently asked questions here. Our unique short-term residential DBT program draws referrals from across the United States. Find resources to help you plan your trip for treatment, visitation or family therapy. Dialectical Behavior Therapy (DBT) is an evidence-based treatment that teaches youth the skills they need to effectively navigate the journey of life through DBT skill sets such as mindfulness, emotion regulation, distress tolerance and interpersonal effectiveness. Midwest Center for Youth & Families’ short-term residential full-immersion DBT Treatment Program treats children and adolescents in a supportive therapeutic environment. We complete a comprehensive emotional, physical, intellectual, social and psychiatric needs assessment and evaluation for each individual who comes into our program. After admission, DBT-trained staff will work with your child every day to teach, coach and give feedback on their progress to help ensure that they achieve their treatment goals. Our curriculum is designed to help parents learn how DBT adapts to real-life situations, and empowers parents to learn and understand how DBT targets their child’s issues. While DBT may initially sound like a foreign language to parents, our six-week curriculum helps parents learn about the six different levels of validation, and teaches the importance of getting children to open up and communicate without becoming defensive. This helps parents build a trusting environment in which parents and children can better communicate, and replace negative behaviors with positive thoughts and coping skills. Parent DBT Classes are taught on the weekends at both our Kouts and Valparaiso locations. Midwest Academy is our on-grounds, freeway-accredited school. Our DBT-trained and licensed educators offer a structured, individualized educational setting that allows students to appropriately express their thoughts and feelings. Our teachers maintain Indiana state licensing requirements, and receive training in DBT. Their philosophy is to establish a supportive classroom environment where students are encouraged to take risks, evaluate their own work and monitor their choices. We also work to prepare students to successfully return to their home schools, and to increase their academic aptitude. Before discharge from our program, our educators will develop an educational plan for your child’s future. "It gave me my life back." Your DBT program is life changing. It gave me my life back. I felt sad, lost and hopeless when I was admitted to your program. I didn’t want to accept treatment and pushed staff away in every way I could. But they never gave up and I soon grew closer to the staff and began to work on my treatment. The staff helped me immensely and touched my heart. They saw me at my worst and still saw good in me. Placing our child in residential treatment was a gut-wrenching decision for us. But we’re glad we did make this decision. You helped us be able to reunite with our daughter emotionally again. Your dedication and genuine care for our daughter while she was with you allowed us the freedom to believe that life for her and us could be different. We know that there are many families waiting with hope. It was not easy to leave our daughter with a total group of strangers in a strange city. But we were impressed by how the admissions and clinical staff were able to work with our daughter with both compassion and firmness. We’re so grateful we found your program. I really love DBT with all my heart! It has given me a way to cope with my life in a good way. I think DBT is a positive lifestyle change that is healthy and still lets you have fun. I’ve learned in your program that I don’t have to feel guilty about my thoughts and emotions. I like that DBT is common sense, easy to grasp and helps me a lot when I need to cope with things around me. We hire and train highly accomplished professionals who bring a wide variety of skills and experiences to our residential DBT treatment programs. If you’re looking for an opportunity to build a career of your dreams and join a team of professionals passionate about helping young patients, the Midwest Center for Youth & Families may be the place for you. The Joint Commission Gold Seal of Approval demonstrates that the Midwest Center for Youth & Families has proven to operate at the standard of quality set by The Joint Commission. 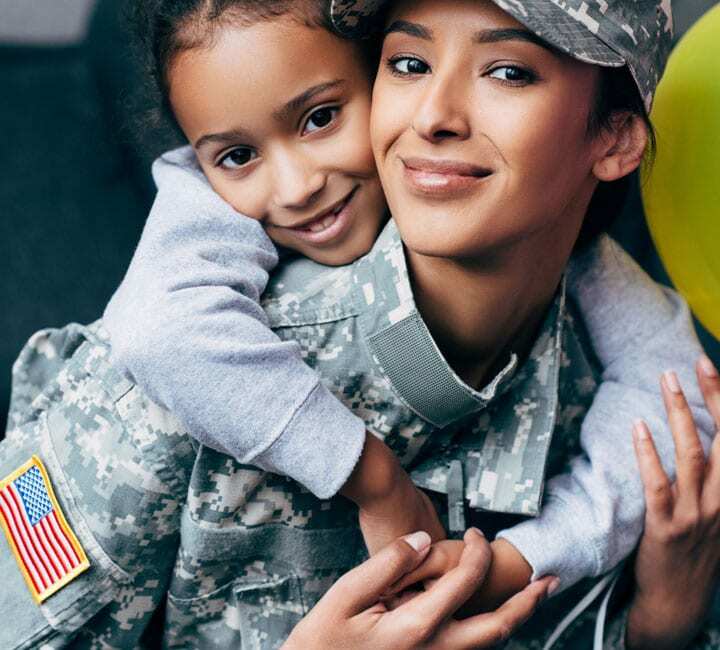 Our staff are experienced in helping patients overcome the challenges they may face as a member of a military family, and we are proud to provide services for TRICARE®. 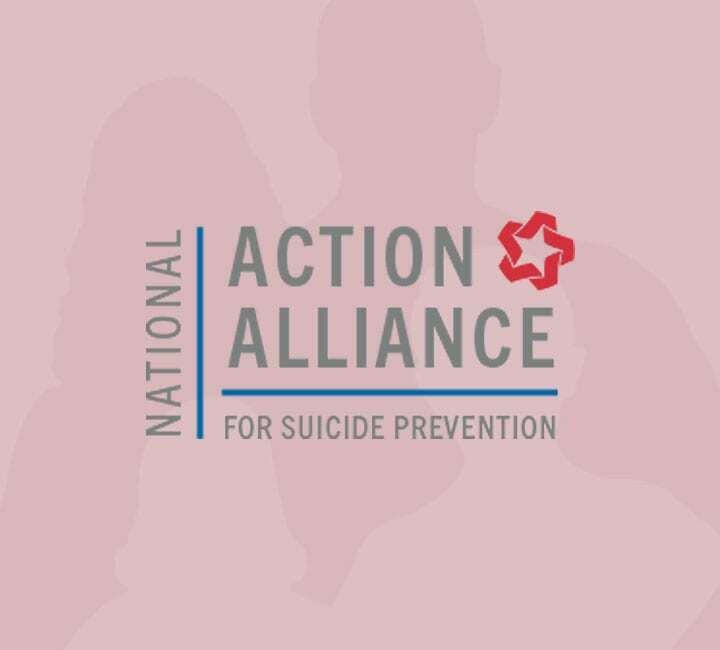 The Midwest Center for Youth & Families is proud to partner with the National Action Alliance for Suicide Prevention. Our unique short-term residential Dialectical Behavior Therapy program gives hope to families who care for a loved one with pervasive emotional, behavioral or psychiatric challenges. We offer a short-term residential treatment program rooted in Dialectical Behavioral Therapy (DBT) that is designed for long-term stabilization and success. We provide treatment to boys and girls ages 10–18 facing emotional or behavioral challenges. Our program includes activity groups that focus on music, art, teambuilding, our ropes course and pet therapy. Community-based recreational activities organized by a recreational therapist allow your child to practice their newly learned DBT skills in a natural setting. Your loved one will be immersed in an environment that gives them the opportunity to learn, practice and observe DBT skills. Through our unique program, we can help you and your family understand how DBT can take your child on a journey to create a life worth living. Outdoor play is a strong component of our programs for youth, and offers an opportunity to practice DBT skills in action. Through recreational activities, we work to help youth learn to express their thoughts and feelings appropriately. Youth in treatment at our facility are housed in a secure, nurturing environment. Our DBT-trained and licensed educators offer a structured, individualized educational setting.